Well, men are scarce with war and all and husbands don’t exactly drop from trees. What are girls to do? I know, lets invite two soldiers (let’s hope they are officers!) The shortest way to a man’s heart is through his stomach, so dinner it is! We’ll even use our sugar rations to sweeten the deal and make a cake for dessert. But not the meat rations, those we’ll use to celebrate our success:-). Hah, no. When I have free morning there is no way in the world I would waste it for housework. This one I would fail. Sorry Home Economics, I cannot be trained to care as much. I wonder how many of those exams I would pass? I can do ‘commando cooking’ and simple household tasks, but my needlework is ‘stitch it together and worry later’. 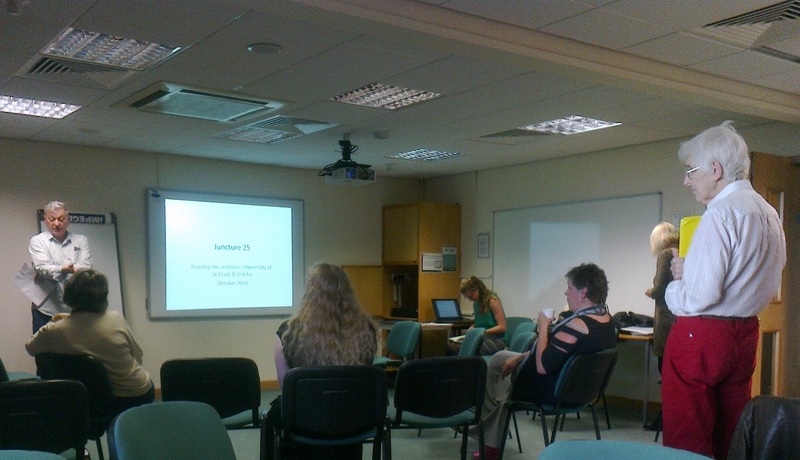 And how do you stand with the everyday skills? 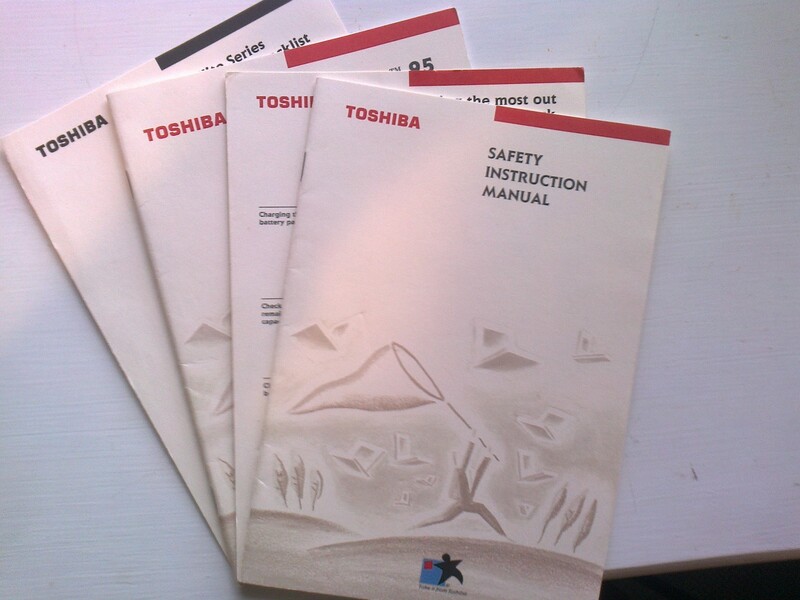 Among the things we have is a set of instruction booklets for a Toshiba laptop. We used to have a scheme that would give each and every student enrolled a laptop. I was the last class to benefit from this scheme and my laptop didn’t come with as much paper instructions. Not to mention that apparently the system that these laptops came with was Windows 95- dating the set more or less 25 years ago, an eon in the computing history. A diskette- soon to be put alongside Edison cylinders. either) and behold: a sheet of printed labels that you’d have to put on them yourself. 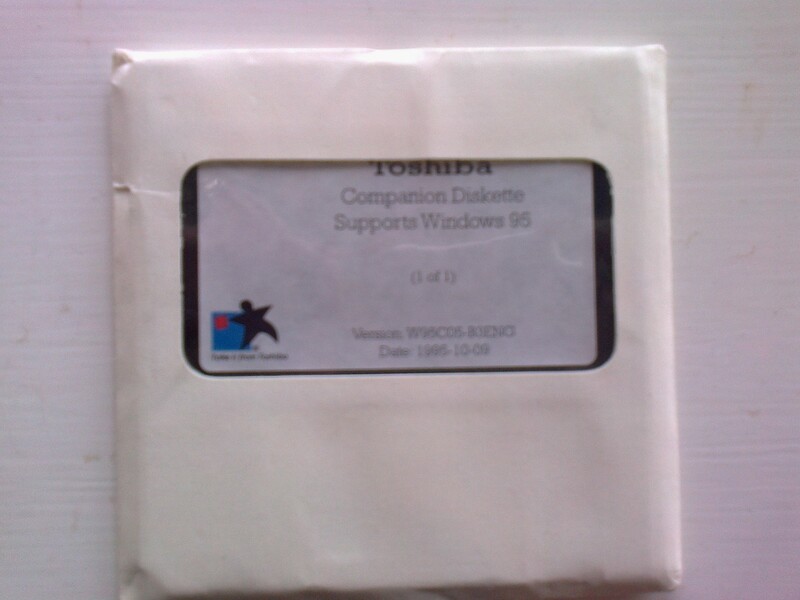 Speaking of diskettes, we also have a companion diskette for Toshiba, still in an unsealed envelope- I can’t believe there are humans alive right now who have never seen one. I remember the time when buying a new box of diskettes was like buying a box of After Eight’s- open the seal on the box and each diskette came with a plastic envelope of its own. Right now, these things are a bit(pun intended:)) of nerdy nostalgia. But one thing I know about nostalgia is that it can graduate to history when you have your back turned.